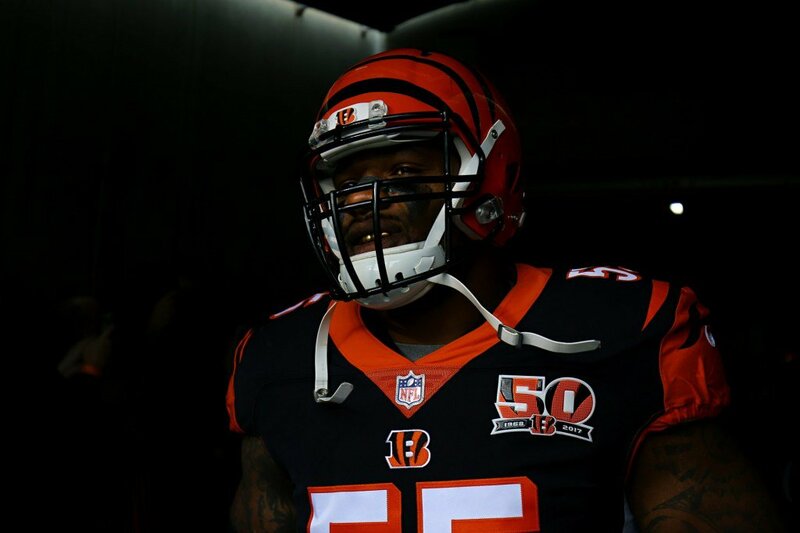 The Cincinnati Bengals have released often troubled linebacker Vontaze Burfict according to sources. Burfict suffered his 7th concussion of his career last year and there were rumblings that his career could be over. With the release of Burfict this would free up an additional 5 million dollars of cap money for the Bengals.